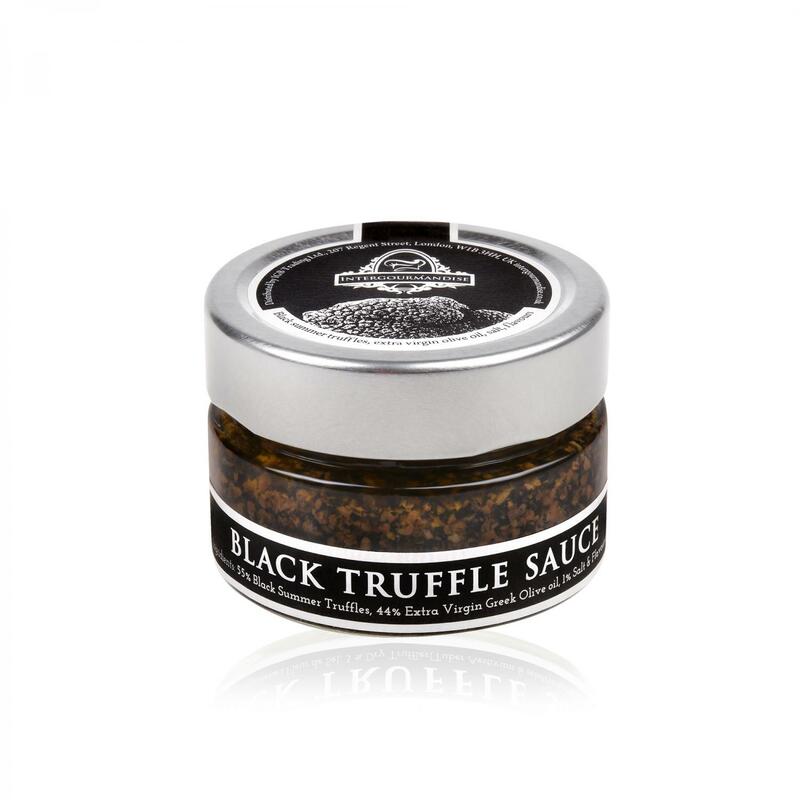 Intergourmandise Truffle sauce is a blend of summer truffles and olive oil that creats a flavorful blend for any palate. It is the perfect product for bruschetta appetizers or pasta. 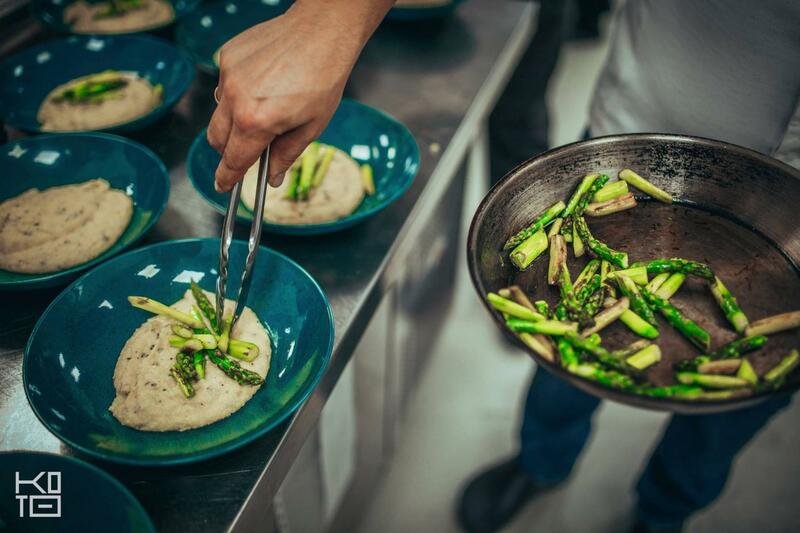 Ingredients: 55% extra virgin olive oil, 44% summer truffles (Tuber aestivum), truffle juice, 1% aromas, salt. How to use: Ideal for garnish, paste, rice, meat, seafood, eggs, sauces and cheese. Perfect as a dressing for fresh pasta and salads. Do not use with Lemon and strong spices. How to store: Store in cool and dry place. After opening keep in 2 - 4 ⁰C for 10 days.